After pioneering the the best practices to Personalization and Engagement, I realized optimizing them were not enough to sustain engagement. At the time of this realization, Pokemon Go had just launched and I had picked up a new FitBit. I triumphed at every new Pokémon I caught or every virtual fireworks FitBit threw me when I hit my daily goal of 10,000 steps. So what was it that kept me hooked and what did they have in common? It became clear to me - Gamification creates Sustainable Engagement. "Gamification is the use of game elements and game design techniques in non-game contexts." In one of my projects #TravelGoals, I modeled after Professor Werbach's framework. 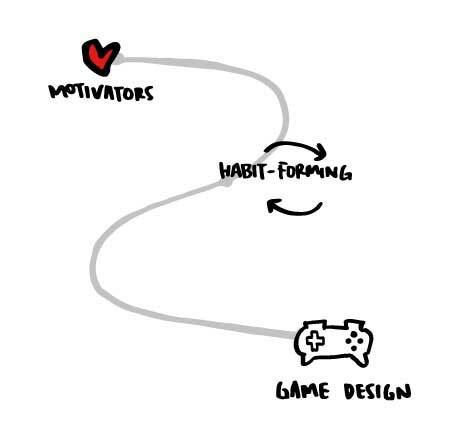 Motivation drives behavior and is the heart of gamification. Amongst the 3 types of motivators, one may be more effective than another when activated at specific stages of the user journey or even for specific industries. Positive Motivators allow users to craft their own strategy within the game and give them a sense of meaning and progress. Neutral Motivators are about the social interactions and badge collection mechanisms alike. Negative Motivators instill a sense of urgency and scarcity to prompt the user to take action otherwise. 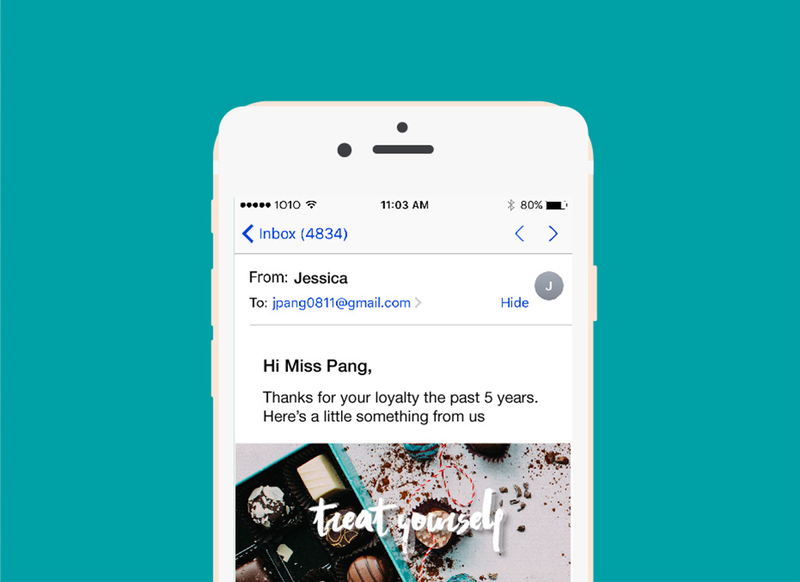 The key to loyalty is getting users Hooked, borrowing the term from the book's author Nir Eyal. Gamification builds on the same concept of building Habits in the form of loops. 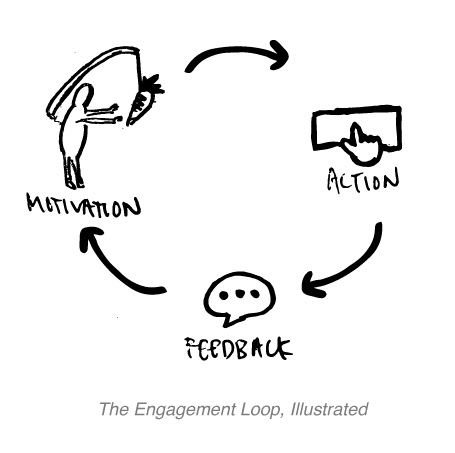 Engagement Loop is about keeping the user hooked with the right incentives. 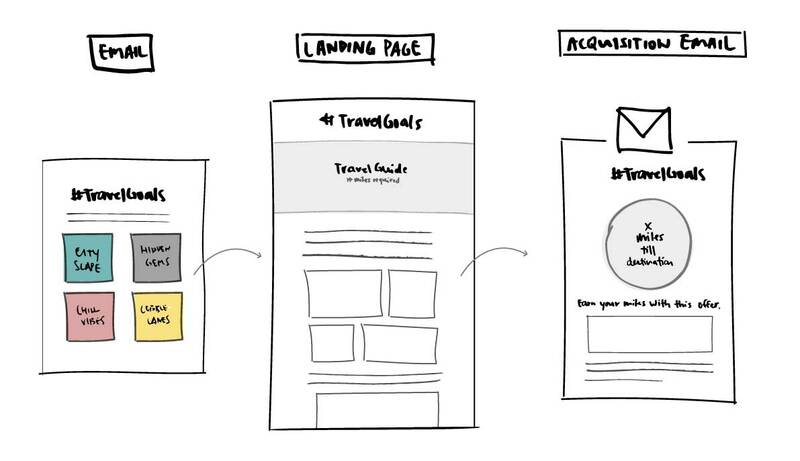 Progression Loop is very much like designing user journeys, taking them through one stage after another. Game Design is the orchestration and engineering of game elements, and transforming them into great user experiences or in this context, a fun game. As with my FitBit, it's the orchestration of game elements like Badges, Leaderboard, Levels and Social Challenges that bring about the fun in fitness. 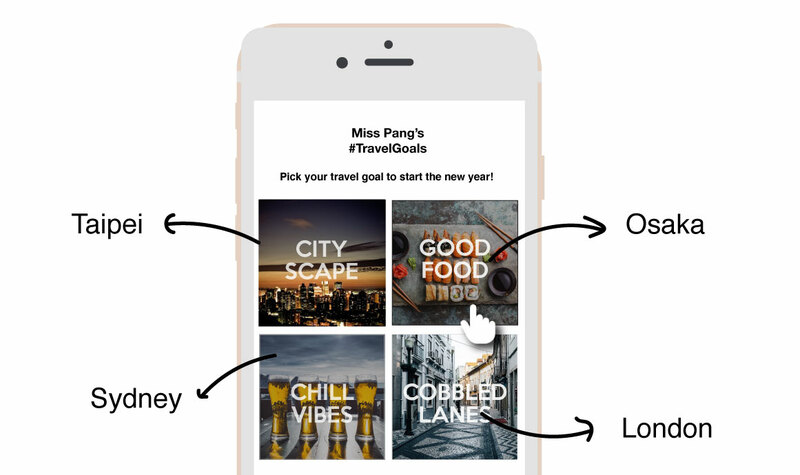 #TravelGoals is about helping users attain their travel goal by keeping track of their progress, recommending offers to fast track and finally celebrating that special moment of triumph. 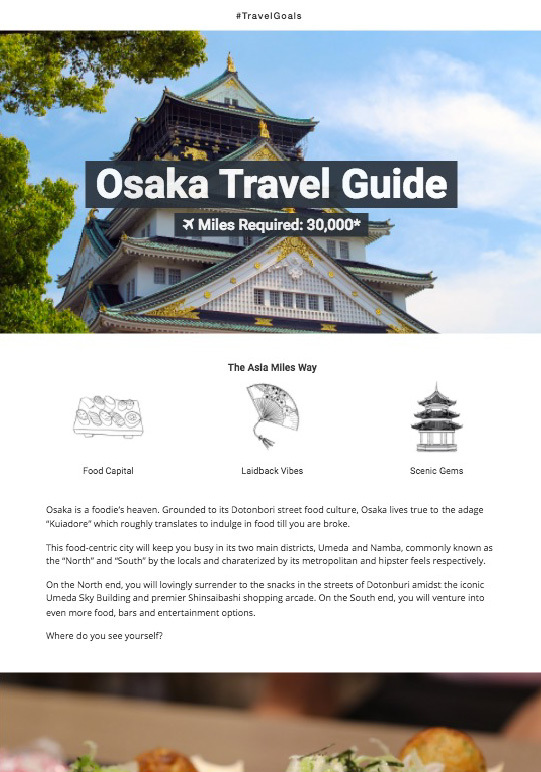 As a first step, users pick their travel goal and then land on one of four travel guides which best depict the image. 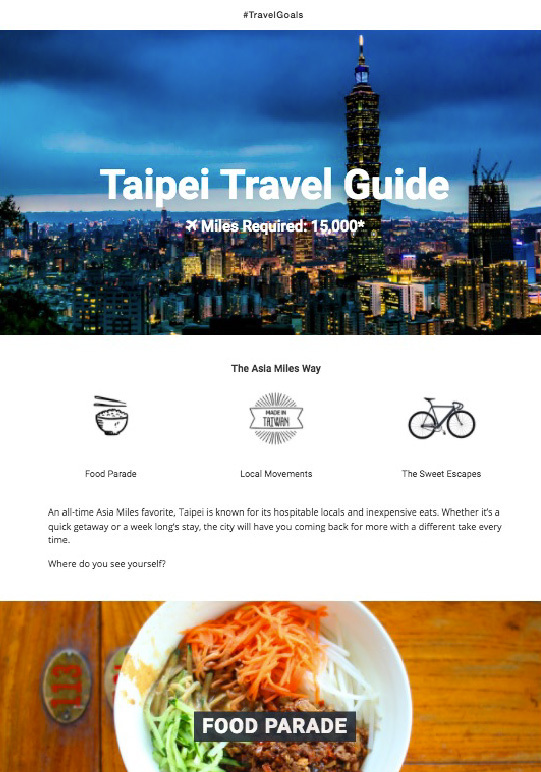 The travel guides were designed to inspire and convey the destination’s vibes and what the user can expect. The goal was to first engage the user and then guide them in achieving their #TravelGoal with the relevant recommendations and offers. The mechanism is based on the users' miles balance and speed of accumulation. Based on these criteria, I used the IF statements to sort them accordingly, an approach introduced in the Personalization module. 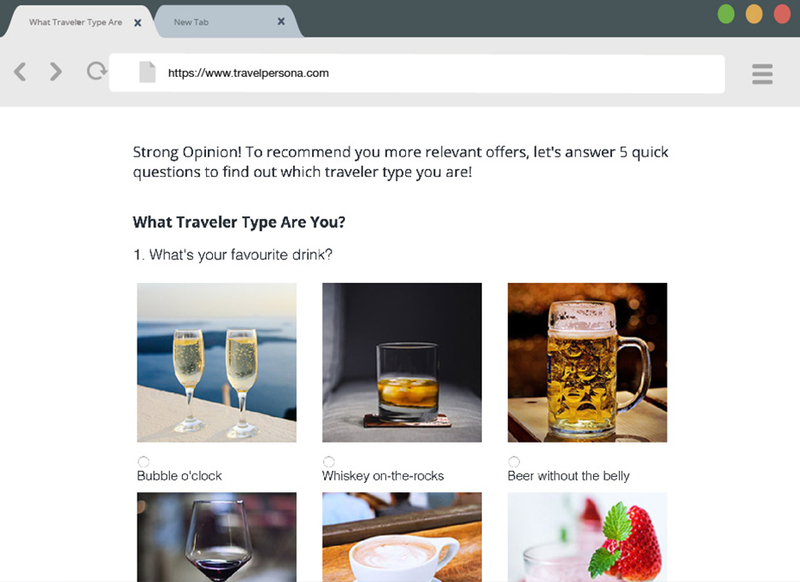 Based on each user's current state and travel goal, we followed-up with a relevant offer and personalized communication. 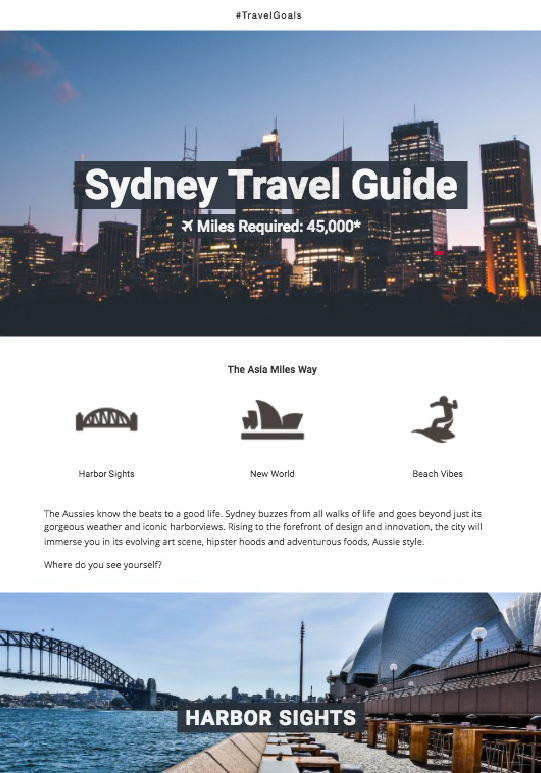 We captured 40+% of the audience and received over 3,000 unique views for the travel guides. 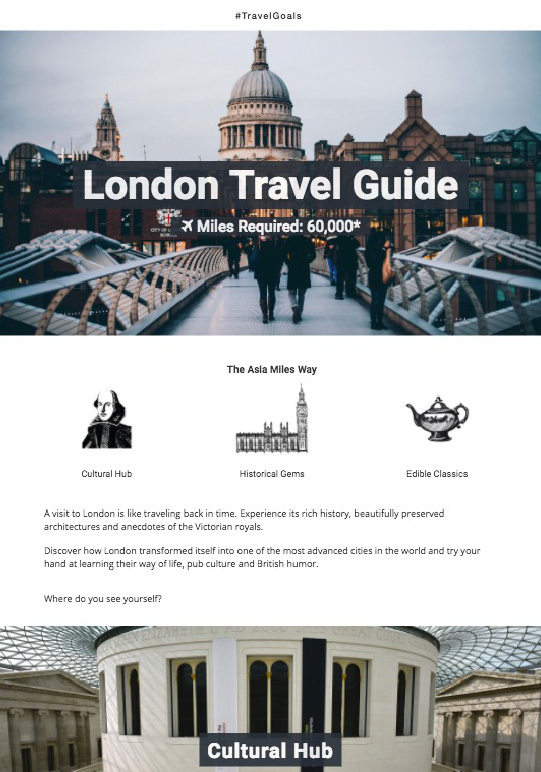 #TravelGoals proved to be a great test case for Gamification but it's just the beginning. After using this framework, I realized how easily it can be applied to different businesses and user experiences. For loyalty programs as a start, its nature of points and rewards make a sound basis for gamification. Another common use case is for people management and talent development, by incentivizing employees to complete "challenges" and unlock rewards. Gamification makes a great framework for User Experience Design. Coupled with the principles of user-centricity and consumer psychology, it will help us designers craft beautiful user experiences.